Research shows that Australians have mores swimming pools per capita than any other country in the world with 90 per cent of pool owners believing a pool adds value to their home. Whether the property is located close to beach or inland, many homeowners see a swimming pool as an essential addition to their home. In some property markets a swimming pool can add substantial value to a home. On the flip side, homes without swimming pools can actually lose value when compared to those in the area that have one. The difference in value can be anywhere between $10,000 and $100,000 depending on the design of the pool and how it integrates with the home and entertaining areas. Homeowners should take into account the costs associated with installing a swimming pool, and to budget and design wisely to maximise the overall value of their property. Swimming pools should be in proportion with the block and work in with the existing home. 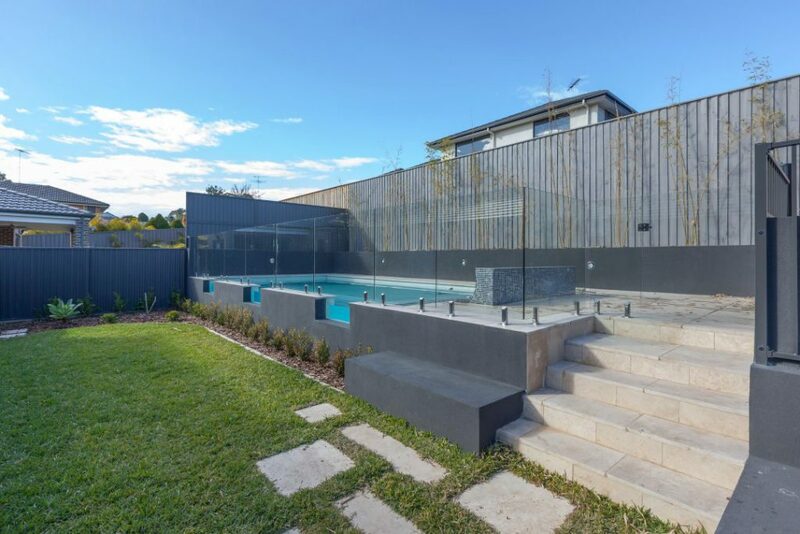 With smaller suburban blocks a plunge pool or lap pool is a better option so that the pool doesn’t look out of place or detract from the property. Likewise, with a block of land that has an amazing view or vista, a swimming pool and entertaining area placed to take in those views can add considerable value. Outdoor living is deemed important to Australians and a swimming pool designed to enhance the alfresco aspects of a property will add to its appeal when looking at resale. When designing your swimming pool with value adding in mind, aim to include a swimming pool that integrates the home with outdoor entertaining areas. Designs that are in clear view of the main entertaining areas of the home act as an extension of living areas. When looking at your budget, incorporate yearly running costs which are around $2,000 a year. Also, be sure to keep your swimming pool in tip top shape year-round so that when it comes to resell it is in pristine conditions. For advice on how to value add to your home with a swimming pool contact Blue Haven Pools today on 13 20 25.